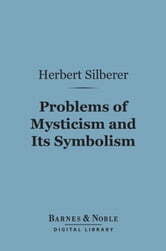 The author attempts to fuse mystic tradition with psychology in his 1914 magnum opus. This led to his split from Sigmund Freud’s circle but influenced the writings of Carl Jung. 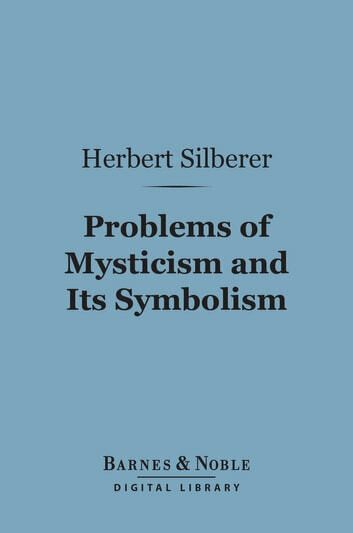 Silberer explores alchemy, yoga, the Bhagavad Gita, and the occult traditions of secret societies such as the Freemasons and Rosicrucians.